August 29, 2018 Archives - Clarksville Sports Network - Clarksville Tennessee's most trusted source for sports, including Austin Peay State University. 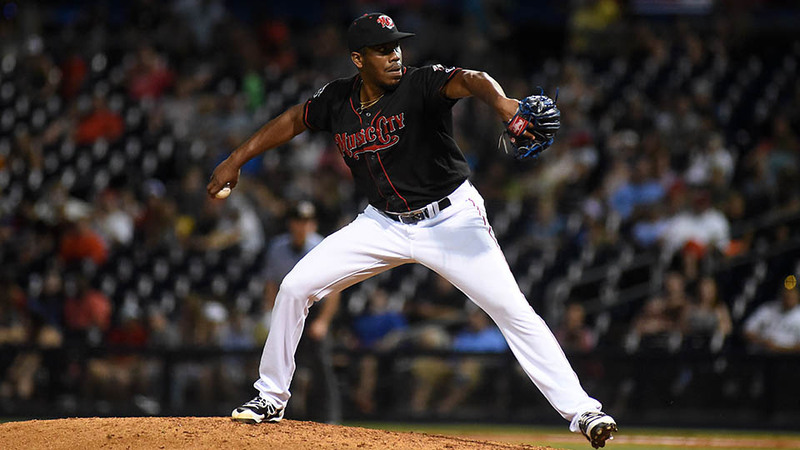 Metairie, LA – The Nashville Sounds were silenced Thursday night as they fell to the New Orleans Baby Cakes 2-0 at the Shrine on Airline. Making a spot start, Carlos Ramirez gave the Sounds all they could ask for. The right-hander went a career-long four innings in his first career start and blanked the Baby Cakes in those four frames. He yielded three hits on the night without walking anyone. Offensively the Sounds had no answer for New Orleans’ Dillon Peters, who kept the Sounds’ batters off balance all night long. The southpaw collected a dozen punch outs to set a new career-high and retired the final ten batters he faced. The 12 strikeouts matched a New Orleans franchise record. 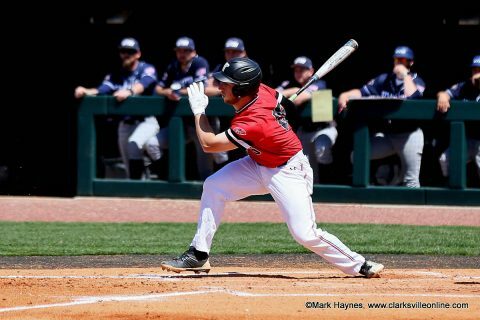 Clarksville, TN – Austin Peay State University (APSU)’s baseball team will hold a mandatory meeting for walk-on tryouts at 5:00pm, Wednesday, September 5th, 2018 at Raymond C. Hand Park. Clarksville, TN – The No. 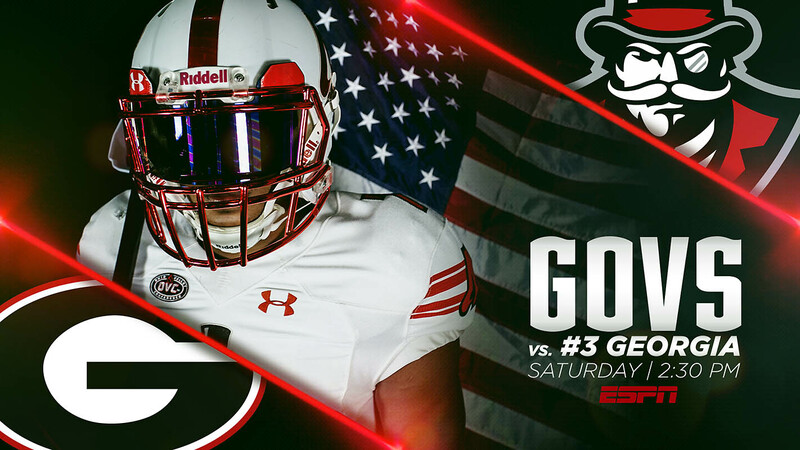 22 Austin Peay State University (APSU) football team begins its 2018 campaign at 2:30pm CT, Saturday, when it takes on FBS No. 3 Georgia in Athens. The first meeting between the two programs will be televised nationally by ESPN, with Beth Mowins, Anthony Becht and Rocky Boiman on the call.